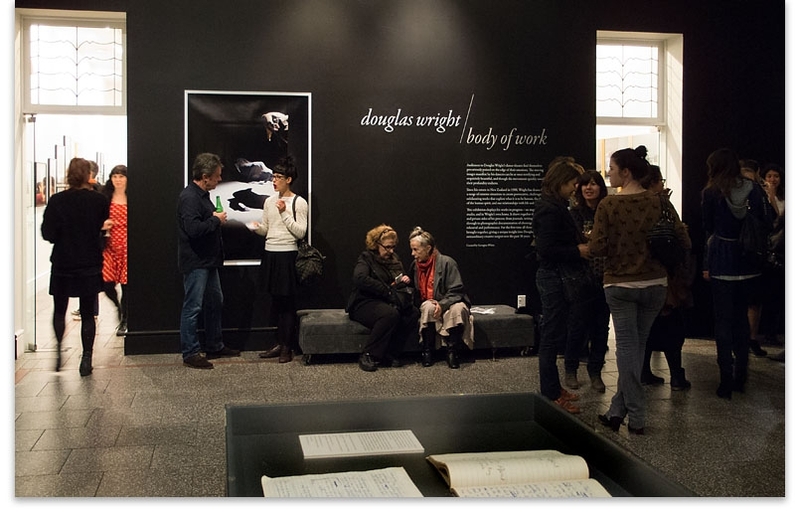 31/08/2012 and 01/09/2012, Douglas Wright - "Body of Work" at Gus Fisher Gallery. This exhibition contains many works by various photographers/artists, i.e. the copyright holders. Please contact the gallery for more information if required .